Most likely, I received that email by accident, but I recognized God wanted me to get that message because He knew I’d been feeling worried. The troubles I was facing weren’t out of the ordinary, but they’d stolen my peace and made me forget God’s care for me. 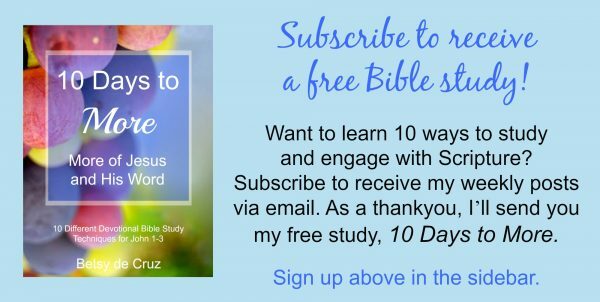 I knew God wanted me to know He loves and cares for me. And I think He wants you to know it too. As long as we live on this side of heaven, trouble will be with us. But no matter how big our struggles are, learning to shift our focus away from our trials and towards God is a key to greater faith and peace. Our Heavenly Father cares for His children. We have a compassionate, loving Father who cares even for birds! 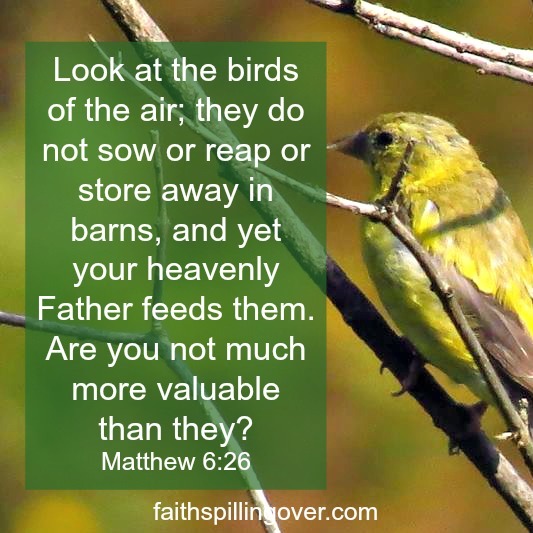 If God feeds sparrows, how will He not care for us? Jesus goes on to say that if God clothes flowers in beauty, how much more will He not clothe us. When I call to mind that I have a loving, compassionate Father who cares for even birds and flowers, I’m reassured. Surely, He will care for His children, too. 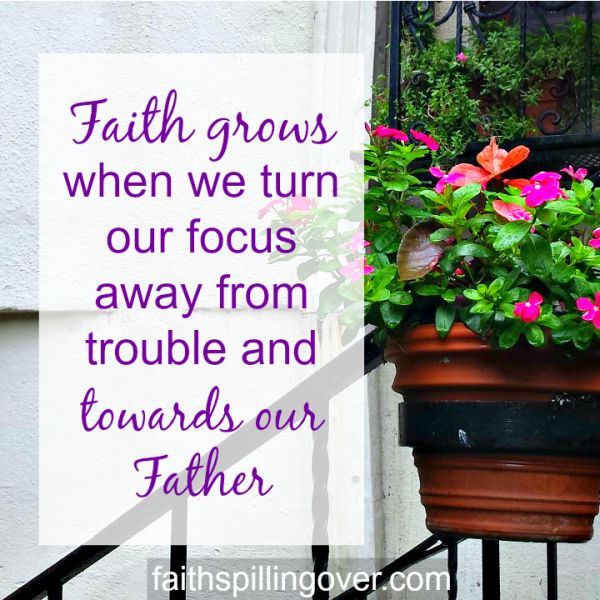 #Faith grows when we turn our focus away from trouble and towards our Father. God knows your needs whatever they are. God knows if you need a new job. He knows you need finances to pay those bills or strength to stand through the trial you’re facing. God knows your need for hope when you feel depressed, and He knows your need for faith when doubt is knocking on your door. Our father promises to meet our needs when we seek Him first. Our job is not to worry about how we can solve our problem, provide for ourselves in our own strength, and map out every minute of our future. Our job is to seek God’s Kingdom first. Of course, work and planning are important, but when we make God our first priority, He makes everything else fall into place. Friend, if you’re worried about something today, may I reassure you? Sparrows and flowers are not worth that much in the scheme of the whole universe, but you are the crown of God’s creation, so valuable to your Heavenly Father that He sacrificed His son on the cross to pay for your sins. He’s already met your need for a Savior. He will meet every need you have. Today, let’s turn our focus away from trouble and towards our Heavenly Father. 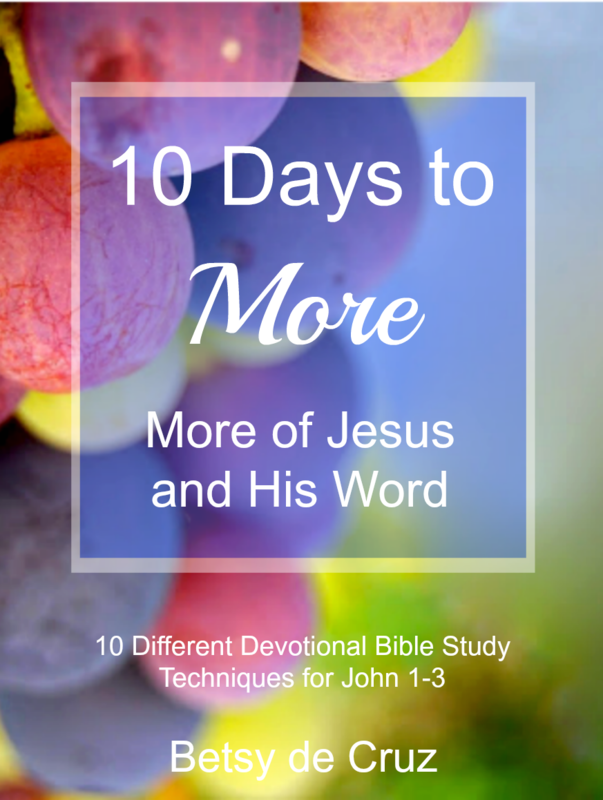 Let’s turn up the worship music and turn to God’s Word to remind us of our Father’s steadfast love and His awesome power to do more than we can imagine or ask for. Let’s flip our fear with the Word of God and step away from worry to fix our eyes on Him. Just for today. I love that verse and I usually start singing the song — His Eye is on the Sparrow. I didn’t hear it until I was a young married but it immediately resonated and it’s still so faith building. This is such a great reminder, Betsy, and one that is life-changing if we make every decision and take every step counting on its truth. That is my life goal! Trust all the way home. Amen, Lisa. That’s a great goal: Trust all the way home. I keep thinking I need to go back and listen to that song again. Haven’t heard it in years. Betsy, what a beautiful post. I love how God has that way of sharing the same reminder with us, revealing that yes, He wants us to know that message at that time. 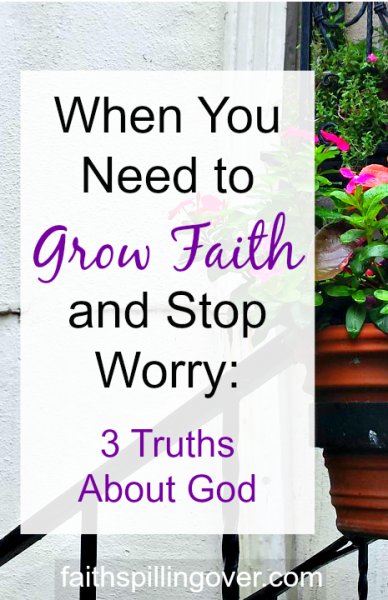 We have been working through a season that has, at times, stirred up the worry in me. 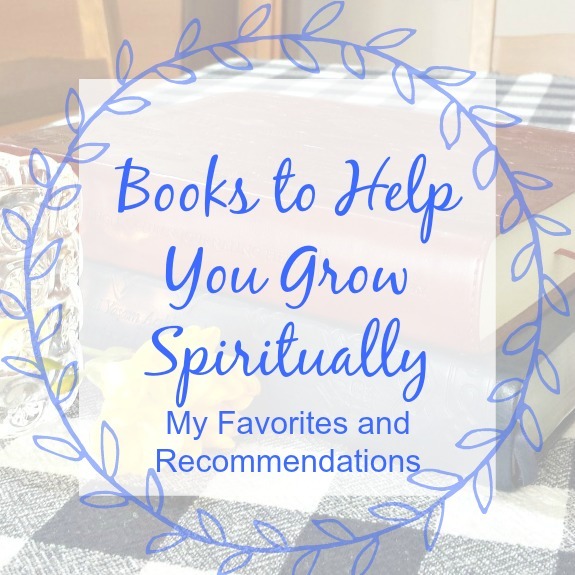 As I read your post today, the thing that spoke most to me was knowing that God knows our needs. On every level. I need to remember that and trust Him to provide them in His way and His timing. Thanks for the reminder! I’m sorry about your season, Jeanne. Believe me when I say I understand. We’re walking through that kind of season ourselves, so this post was really for me. Praying right now that God will show Himself clearly to you each day and meet every need. Thanks, Kristi. I appreciate your encouragement. And yes, we can remind each other! I love how Jesus invited His listeners to observe flowers and birds as a non-starter for worry. Even in the midst of deep winter, there are birds flitting about as a reminder to me that God is not subject to seasons. He can provide even in times that feel barren and fruitless. I love that thought, Michele! It is so good and true. Nature is a constant reminder of God’s faithfulness. Wow! I do needed this today! I have been worrying a little lately and I need to stop the worry and set my eyes and my heart completely in God’s love and faithfullness. Loved your post! Thanks, Tayrina! I’ve been worrying a little lately too, friend. So I wrote this to myself. Glad if it encouraged you as well. Betsy, I love how God got your attention with the two messages. I also love that Father designed for us to rest. Jesus said Come to Me all who are burdened and I will give you rest. So, both Father and Jesus want us to rest in Him. Oh, and He will look after the things that burden us! I am so glad we serve such a great God! That’s such a great scripture, Cindy. Thanks so much for sharing it.